The “Dumpsters” are out there as we speak, spewing their garbage and lies while we are struggling to put food on our plates, get jobs and leave our children a wonderful legacy. Media Matters must have their little “snitches” sitting under palm trees playing Yatzee with their monkey friends, because they can’t read or write and they’re having major problems understanding the English language. Don’t know about you folks, but MM needs to put their big boy pants and get a real job. 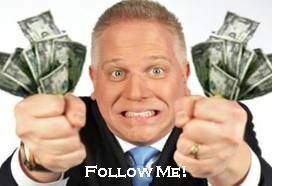 Their desperate attempt to twist Glenn Beck’s words as they accuse him of trashing FEMA is almost laughable. Beck merely was stating that the Joplin community gathered in force to help each other and he stated that the Joplin community wasn’t sitting there twiddling their thumbs yelling for a FEMA drop. Beck was complimenting you, Americans on the way you are the first ones to give a fellow America a hand up! Next, they jump on O’Reilly when he stated businesses are sitting on their money and not about to hire as long as Obamacare and Obama’s threats about tax increases for businesses loom over their heads. Obama’s inability to jumpstart the economy merely shows Americans that number one he lied in 2008 and number two he’s still lying to Americans as of June 8th, 2011. Acting Solicitor General Neal Katyal the man who’s responsible for selling Obamacare to America will have his day in court today. He will try to convince the court that Obamacare is in fact a necessary evil and furthermore he’s going to emphatically tell the court that the Government has every right to enforce Obamacare on every citizen of the USA. Did Neal Katyal forget that 26 states and the largest small business group are declaring Obamacare unconstitutional? Here’s, a few little bits of information that need to be discussed today. DIDJA KNOW Doctors will all be paid the same regardless of specialty, and the Government will set all doctors’ fees? You got it, the Government is running the program! Page 241 and 253 Now we know some of the reasons good ole lopsided Pelosi said we have to pass it first, before we’ll know what’s in it. Arizona and their governor (Jan Brewer) have been sued by Obama, trashed by Obama on the 1070 bill saying we’re misguided. Now the labor unions and former AFL-CIO state director have recently filed recall signatures against the Governor and 1070 bill. I believe if they check out the signatures, they’ll find they come from foreign countries, other states and the rest are probably fake. As I said Obama and the “Dumpsters” are running out of garbage so yesterday during a press interview between Obama and Germany’s chancellor, Angela Merkel, in a moment of panic and desperation he reverted to his old blame game card. The White House has told Obama emphatically that his “blame game card” has run out of steam and Americans aren’t falling for the scam. Good Old Barbara Walters – has an answer for everything. She’s blaming Weiner’s problem on “Erectile Dysfunction.” That’s what happens Barbara, if you do too much “Viagra” – even Viagra states if it lasts over 3 hours, you better hop right over to the hospital. Nice try Barbara! So fellow Americans, our trek to “take back our country” won’t be easy, because the Liberal News Media, Obama’s handlers and George Soros are loaded for bear so to speak – they have an unlimited amount of “moolah,” but they are operating on one cylinder only. There are a few things in our beautiful Nation that money can’t buy and the citizens of the USA are just about to show Obama and gang that we don’t like the way they’ve treated our Nations, our children, grandchildren and seniors. What will it take for America to stand up for their country? How bad does it have to get before we join hands and fight for our Nation, our children, our grandchildren and future generations? 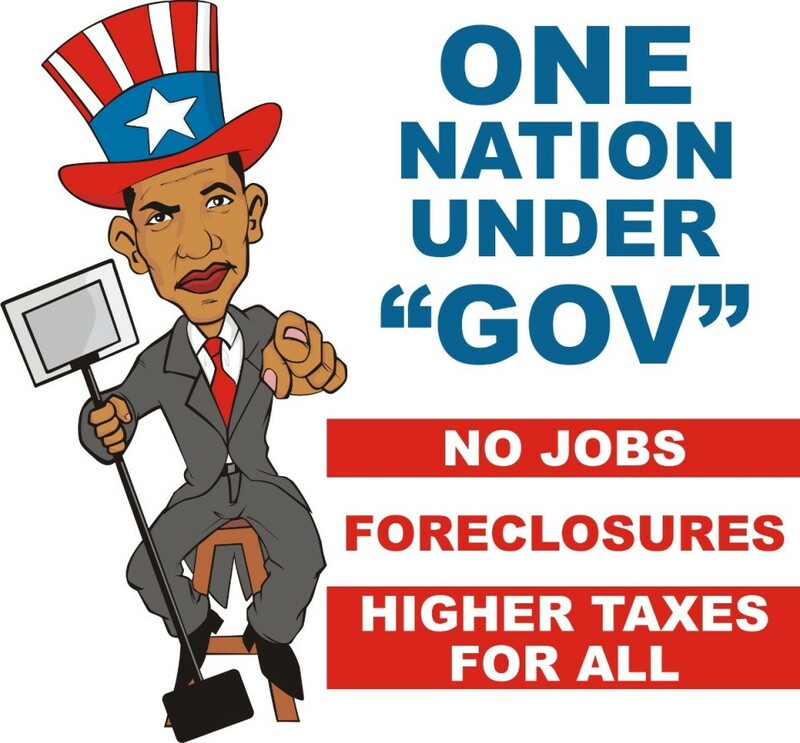 Millions of Americans are without jobs and over 4 million (just in 2010) are on the home foreclosure lists. Yet there seems to be many who are content to allow our corrupt government to destroy our beautiful America. Why would those who have lived the American Dream and enjoyed so many freedoms simply ignore the daily destruction by Obama and gang? 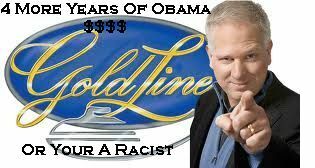 As I listened to Glenn Beck today, there seemed to be more then concern in his tone of voice; there was sadness in his voice as he presented us with two scenarios, (1) America and the world are on the road to recovery! And spending trillions of dollars we don’t have and more taxes is the way out of it or, (2) We aren’t on the road to recovery. There is real, grave economic trouble ahead and radicals are looking to take advantage of (and even cause) economic collapse. Don’t you find it strange that Glenn use those two scenarios on National TV? Glenn realizes that out there in planet earth, there are millions of people who are too busy to get involved, because they have bought into scenario #1. In fact, they want to bury their head in the sand and pretend our problems will just go away in the blink of an eye or better yet if Obama just keeps spending our money we’re bound to recover. No America, we aren’t on the road to recovery and the worst is yet to come, if we don’t take our country back, restore our Constitution and retrieve our freedoms. Each day Obama is chiseling away at our freedom and in less than two years he’s placed our country in critical financial and moral danger. This man some call President knows we can’t recklessly spend our way out of a recession and the path he’s placed us on is intentional! Obama has viciously attached us in our most vulnerable areas, our National Debt, healthcare, education, rewriting our Constitution and restriction of all freedoms. Glenn Beck stands firm on several issues; (1) First we must restore our Constitution and place our Nation under God, (2) Next, we must take back our country and regain our voice. Our forefathers established our government, and Abraham Lincoln said this in the Gettysburg Address, “that this nation, under God, shall have a new birth of freedom — and that government of the people, by the people, for the people, shall not perish from the earth. Obama and gang know when people aren’t united, they can be destroyed easily; Obama’s greatest fear is unity of the people for that will kick Socialism to the curb. It’s your decision America, “United We Stand and Divided We Fall.” May God Bless This Nation Today and Always! It’s so sad to see that many Americans who were standing up for their country and their children have jumped ship for once again idle promises. They are actually falling in line with “Socialism,” for a few berries in their basket they have decided to be under government control. Here’s are a few things that you must consider: (1) You’ve sold your soul to the devil, (2) You’ve kicked your kids and future generations to the curb, and (3) You will pay the rest of your lives for the mistake you’re about to make. What is it that many Americans don’t understand about “spreading the wealth?” The stimulus bill, HAMP, TARP, Harp and Cash for clunkers along with the so called Healthcare Reform has given our government over 50% control of our lives. So don’t even think that you will be immune to higher taxes, less medical assistance, funding abortion and the IRS meddling in your personal affairs on a monthly basis. Doctors will walk and there won’t be enough physicians left to wipe your fanny or blow your nose. The Democrats were very sly and knew some of you would succumb if they but dangled some candy! The “Snuckers” Obama, Pelosi and Reid just snuck the most corrupt and costly reform in all of our history under the rug and made it law. Will this reform create jobs? Absolutely not, small and big businesses will struggle with the impending costs of this bill and will have no choice but to lay off more of their employees. Will seniors be safe and secure now that this new reform has passed? The Baby boomers will suffer due to the money that will be removed from Medicare and those looking forward to their golden years have just been dropped on their heads. Remember our doctors, surgeons and physicians have no choice but to leave their profession. Americans, if you’re willing to lose your freedom, liberty and justice for all and some of you appear most willing to trade your children’s lives and you freedom for a little tokens from the Democrats. For you, I say get off your fanny, get a life and uphold your constitution – in other words get a job, pay for your own benefits and quit thinking that American citizens owe you a living. We are our brother’s keeper, this is evident in the help we give those suffering from Haiti, Chili, Katrina and for all the programs that we’ve supported for those who truly are disabled or unable to work, but no one is entitled to a “free ride.” You are the ones who don’t know where your children are at any given time, expect the schools to raise your kids and demand that the government gives you more, more and more. This Healthcare Reform has nothing to do with taking care of our brothers – it is about big government via spreading the wealth.